The Dhow used for the cruising trip is equipped with navigation compass, fire extinguisher, a First Aid kit and lifesaving jackets. 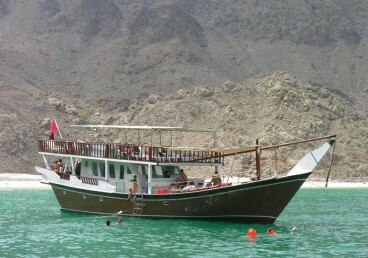 The Cruising trip is subject to weather conditions and is depended on the Oman Coast Guard approval. Our vehicles are insured and well-equipped with safety features, with certified and highly experienced drivers to lead. Must keep the original and a copy of the passport. UAE Residence visa holders must show the original passport with valid UAE visa stamped on it to be shown at the UAE - Oman border. Ask permission before taking pictures of strangers. photography of Arab women, Government establishments, and military structures are prohibited. 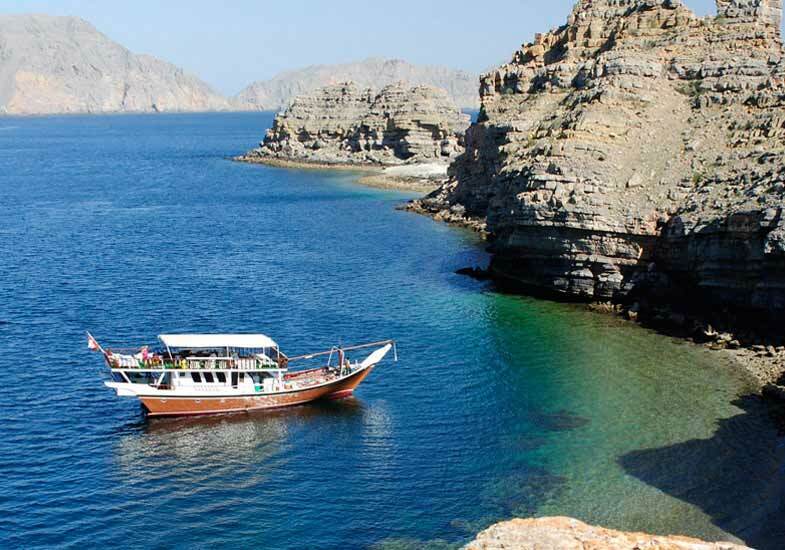 We reserve the right to cancel any part or the whole Musandam Dibba trip due to any government decisions, unpredictable weather conditions or force majeure. 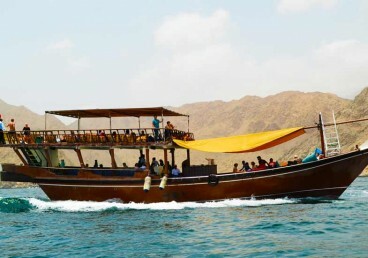 However, clients will be offered the closest alternate dates for the trip or a refund. 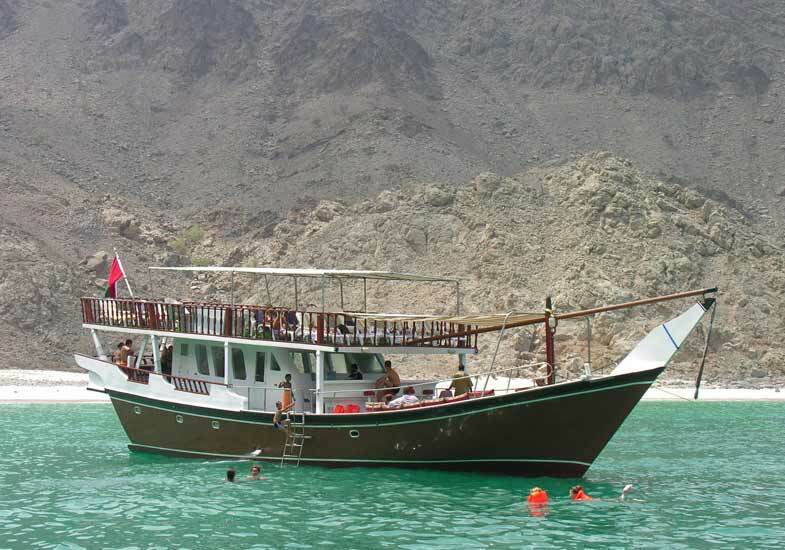 Be advised to have a valid travel insurance before starting the Musandam Dibba tour.